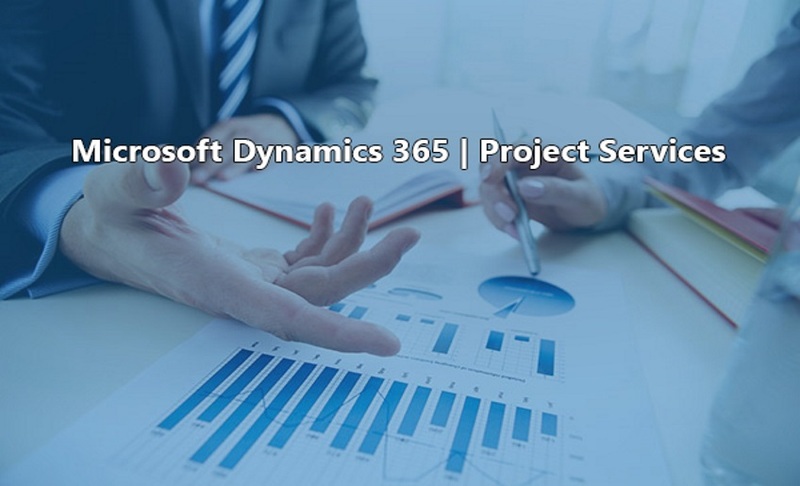 Dynamics 365 for Project Service Automation capabilities in Dynamics 365 (online) provides an end-to-end solution that helps sales and delivery teams engage customers and deliver billable projects on time and within budget. Dynamics 365 for Project Service Automation empowers you to deliver profitable projects on time and within budget while increasing employee productivity. Real time analytics improve service levels by identifying actionable trends using customizable dashboards and scoreboards. Empower professionals —provide consultants with a collaboration-rich experience, enabling transparency across the business and empowering them to use their expertise to increase project productivity with every customer. your project-based business more productively and profitably, helping you successfully manage your projects — and satisfy your clients.